A manager is a very important professional role in terms of the operations of a business or a company. A manager usually oversees all the transactions and processes done by the employees in a specific department or division. 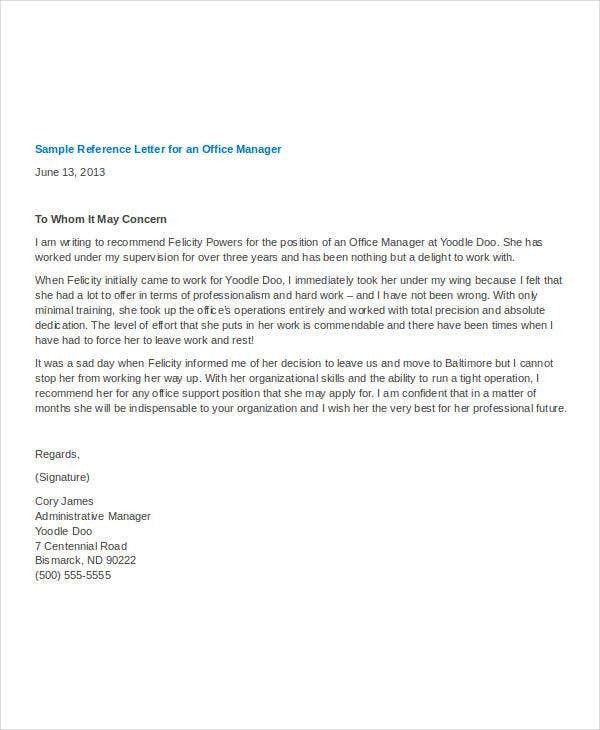 This is the reason why only individuals who have the technical skills and prior professional experience related to the field where he or she is working are hired for the said position.A manager reference letter helps a lot in providing support to a managerial application as it allows the human resource personnel to see that the aspiring manager truly is capable of doing the job. 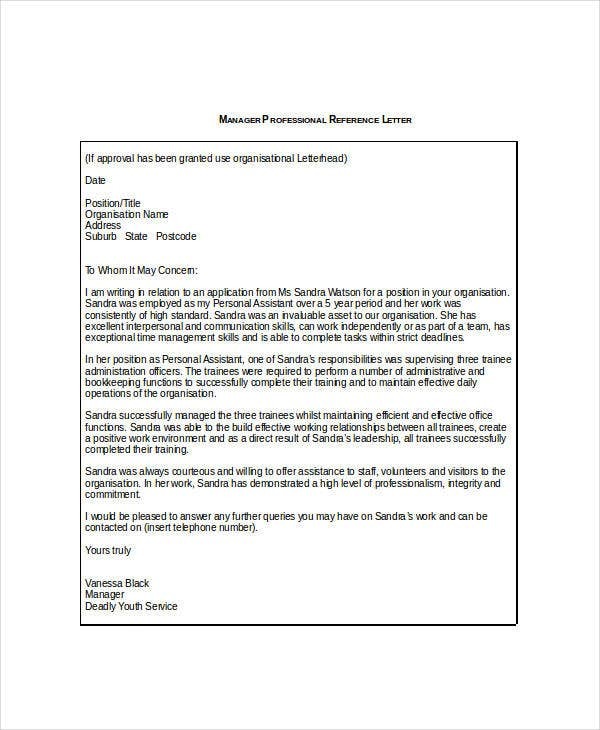 Other than our manager reference letter templates, we can also provide you with other Letter Template samples which you may use for a variety of purposes. The technical skills that you can provide for the specific project that is being done by the company. Your competencies which will add value to the entire project operations and which can result to a faster time of finishing the project and more efficiency in terms of the work force movement. The needs of the project which you can supply as a project manager. 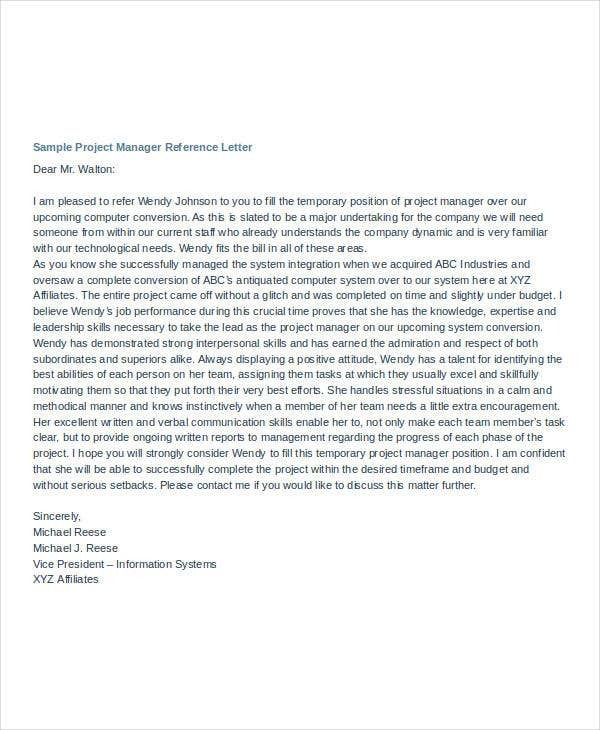 Your past experiences in project management and the lessons that you have acquired in creating your past projects especially in terms of your professional relationship with the clients and how you are able to assure that delays will not materialize in the project processes. The list of projects that you have done and their relation to the current project that is needed to be accomplished. 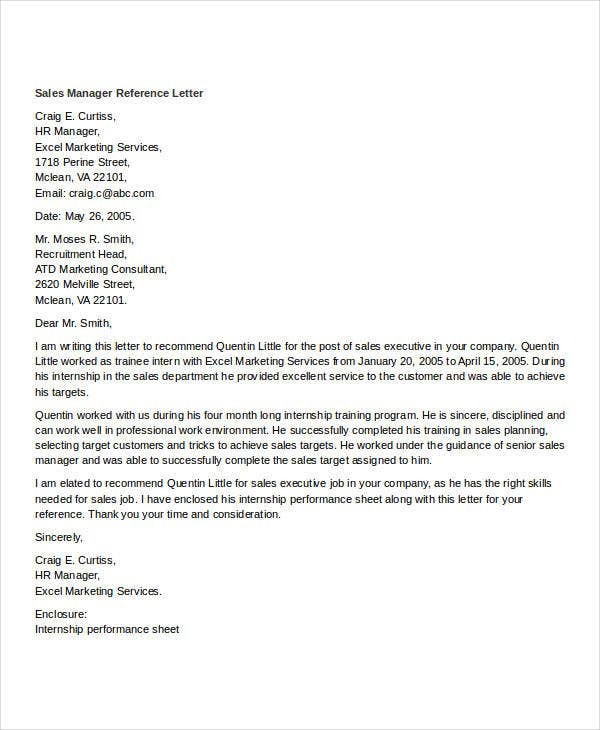 Aside from our manager reference letter templates, you may also download our Employee Recommendation Letter samples. 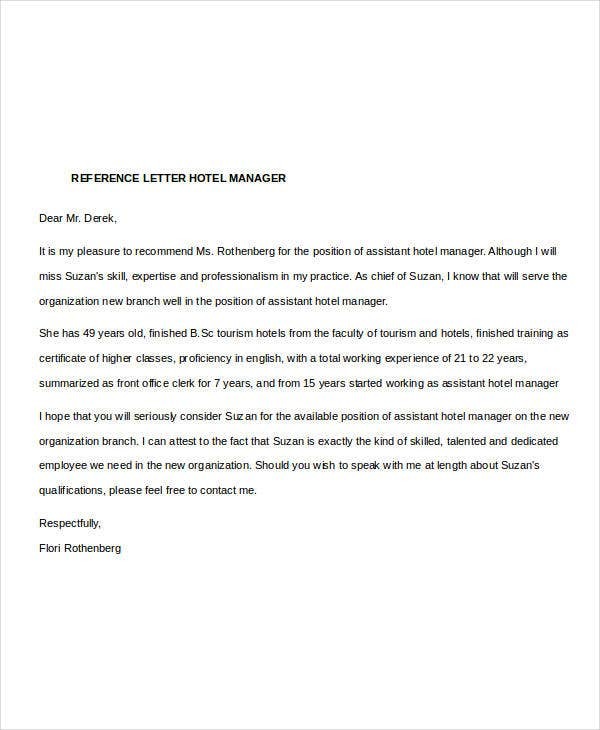 The experiences of the person to whom the letter is for in the food and service industry. 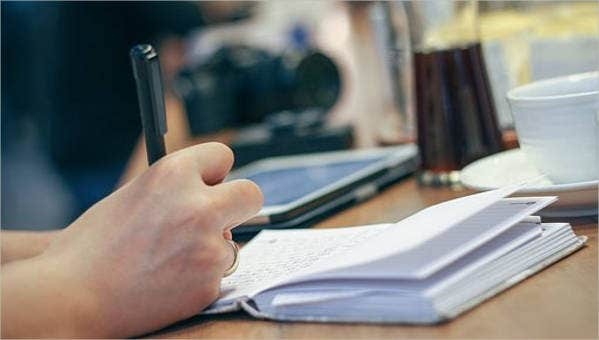 The work ethics of the person applying for a restaurant manager post especially in the dining, cooking assembly, and preparation areas of the restaurant. The knowledge of the person about total quality management, restaurant operations and hygiene standards. 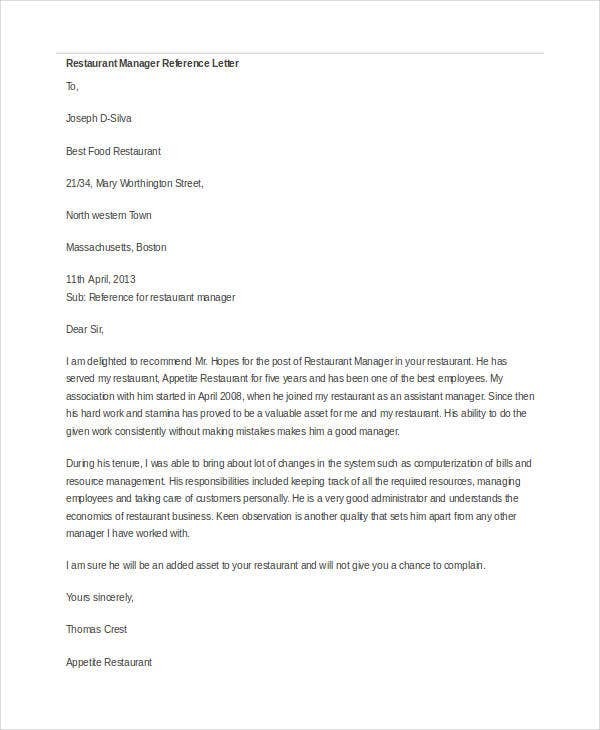 The positions that the person have handled and its relation to the restaurant manager work functions. Usually, assistant restaurant managers are hired for this post as they already know the things that they need to master. 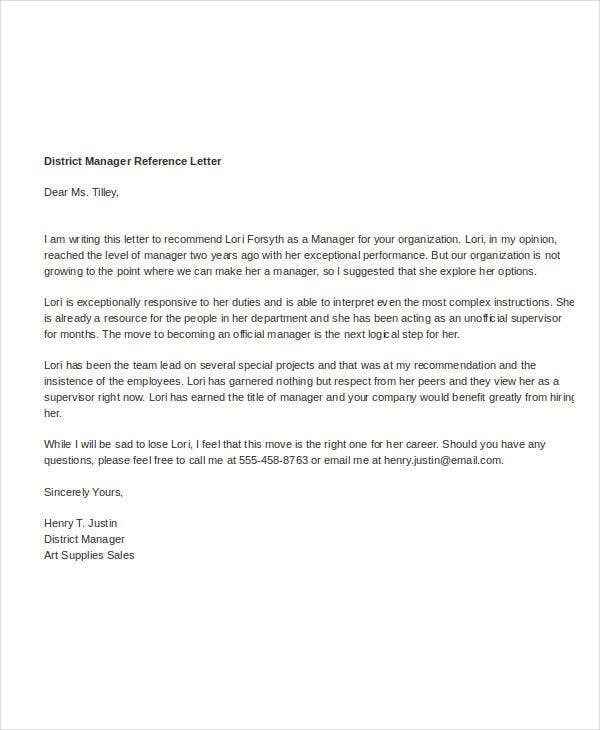 If you have already gained enough information about the manager reference letter’s usage and the items included in it, you may also browse through our Free Reference Letter Template so that you will have a guide about the layout of a reference letter.